The Raccoon City Police Station must have been a nightmare to work in and – considering all of the locked doors – must have been a terrible museum as well. Some of the first roadblocks that you run into during the Resident Evil 2 Remake are the Spade Door, Diamond Door, Heart Door, and Club Door, so here’s how to find all of the keys to get through them. The keys that you get access to change depending on whether you’re playing as Leon or Claire. 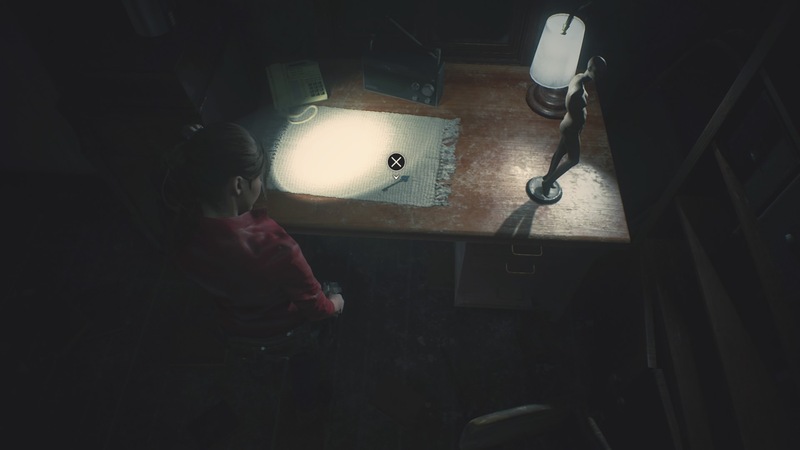 Leon can collect the Club key – which looks like a Clover too – while Claire finds the Heart key. The Spade Door is likely to be the first that you encounter in the Police Station, on the west side of the Main Hall. This eventually leads to the West Office, where you find Leon’s Desk, and acts as one of your main rat runs between the Main Hall and the west side of the building. You can find the Spade Key as you progress through the game, so if you haven’t explored the East Corridor through the “Keep Out” gate in the southeast of the hall yet, head over there first. But once you’ve come back to the Main Hall from the East Corridor, use your Combat Knife to open up the Reception shutter on the west side of the Hall. Go through the Reception, around the corridor on the other side and through the Operations Room window. You’ll find yourself between the Safety Deposit Room and the West Office. Head north from this area and you’ll find the Dark Room. Next to the Dark Room is a set of stairs. Go all the way up to the top of these stairs to the 3F. Turn right at the top and you’ll find a room with a desk and a lamp. On this desk, you’ll find the Spade Key. There are quite a few Diamond Doors around the Police Station, but you don’t get the key to open them until you’ve found all three medallions and go through the Goddess Statue. Once you’ve emerged in the Parking Garage and watched the cutscene, head into the large area of the Police Station Basement with the Firing Range and Kennel. On the other side of the Kennel – and the horrors within – is the Morgue. Inside the Morgue, you’re looking to pull out the second gurney from the left on the north side of the room. On the body, you’ll find the Diamond Key. A nearby note gives you a little bit of background on the poor soul on the gurney – apparently he was a kleptomaniac that stole the key while being held in the station. As we mentioned earlier, only Leon can find the Club Key, which is not only instrumental to progress through the game but getting his Magnum. You find the Club Key – which also looks a bit like a Clover – in the Boiler Room to the north of the Police Station. To get there, you need to use the Crank Handle in the 2F east corridor to get to the area with the Chief’s Office. Go up the stairs next to the Chief’s Office, then through to the Balcony. From the Balcony, climb the ladder down to the Roof. Then from the Roof go north down the stairs to the back alleyway. In front of you is the Boiler Room. Some zombies will break down the door, so take them out and head inside. Then in the side room at the back you’ll find the Club Key taped to a whiteboard. 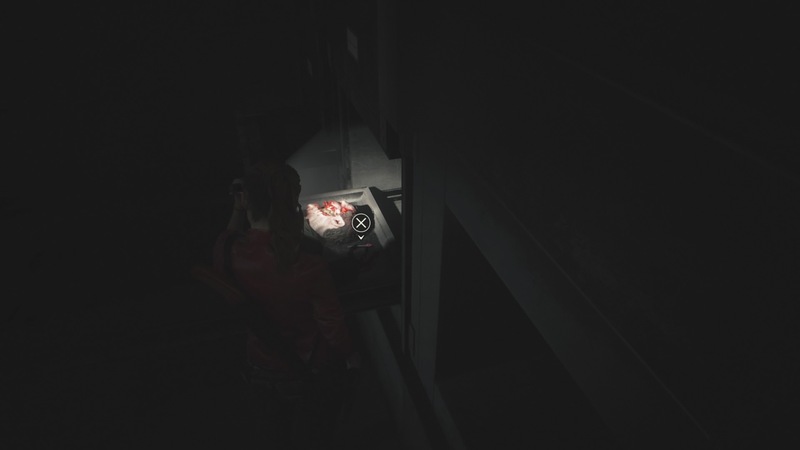 Claire’s Heart Key can be quite easy to miss. Once you’ve made it to the Chief’s Office after the Police Station basement section, head south into the Private Collection Room. 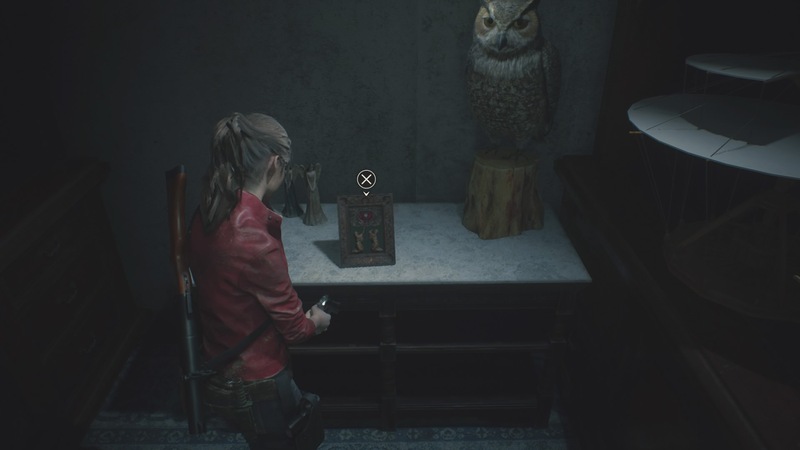 Walk around the selves to the end of the room and you’ll see a table with a picture frame and an owl on. Pick up the picture frame and examine it – this is the Lover’s Relief. 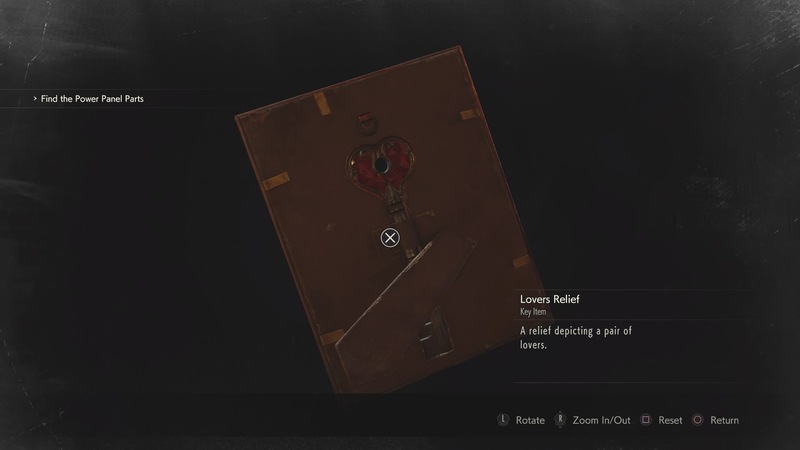 Turn it around while examining and you’ll be able to take the Heart Key out of the back. Once you’ve collected it, you’ll have almost free reign of the station. Well, if it wasn’t for the flesh-eating zombies, inside-out Lickers, and the giant grey dude wearing Don Draper’s hat. For more help, take a look at our full Resident Evil 2 Remake Walkthrough – complete with video guide!